SEO, SEM, CPC, CTR. Foreign speak? Not any more thanks to the Google Digital Skills workshop. 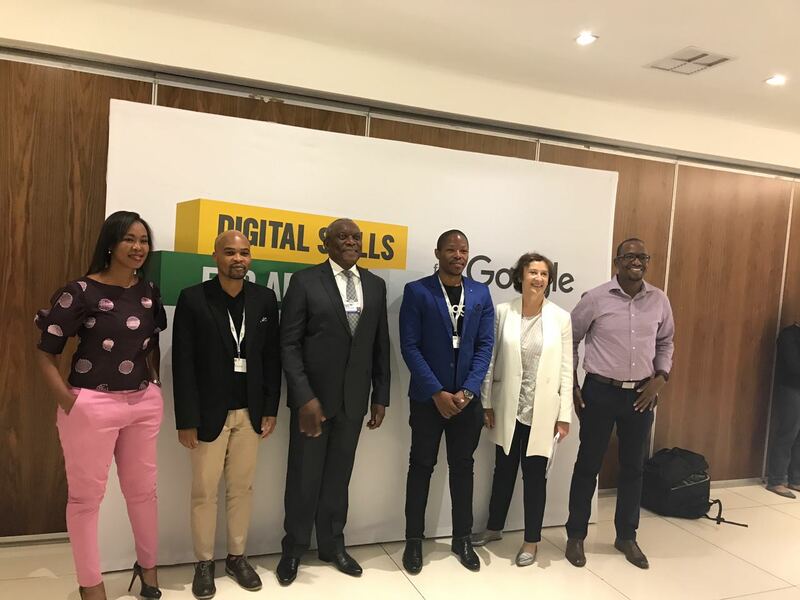 We attended a workshop hosted by Google as part of their mission to provide digital skills to schools, communities and small businesses to get them online. The session started with a few words from the South African Minister of Telecommunications and Postal Services and his Deputy discussing the importance of internet access and digital skills for all. This was corroborated by the Head of Public Policy at Google, Caroline Hankinson and Head of Google South Africa, Guy Hankinson. 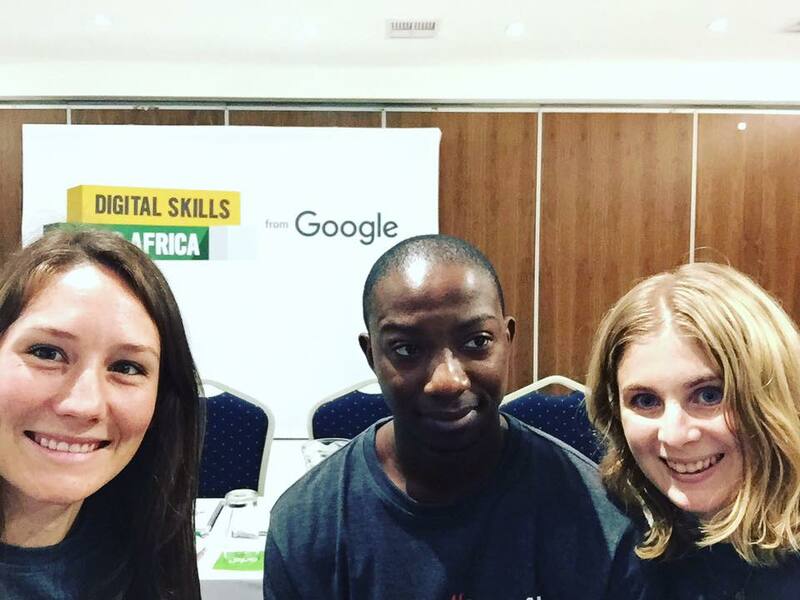 The Google Digital Skills program started 9 months ago and trained 7000 people. These workshops opened school children’s eyes to new career opportunities and community members realised that they can up-skill and then consult. The struggle of SME’s to find customers can be assisted through using digital tools. The workshop continued into a practical application and we learnt about SEO (Search Engine Optimisation), SEM (Search Engine Marketing), CPC (Cost per click) and CTR (Click through rate) and how to apply these effectively. The workshop ended with a delicious lunch at the Three Cities Square Hotel. With an increasingly digital world, having a strong online presence is a business asset and one on which we continue to improve.